This nine-story, 70,781-square foot building has a concrete pre-cast facade. The building was originally built in 1980 and was renovated in late-1990. It is on the west side of 19th Street. Excellent location in front of Walmart on 1150 South. Other nearby tenants include Dollar Tree, Maurices, T-Mobile, Costa Vida, Sally Beauty, and Great Clips. 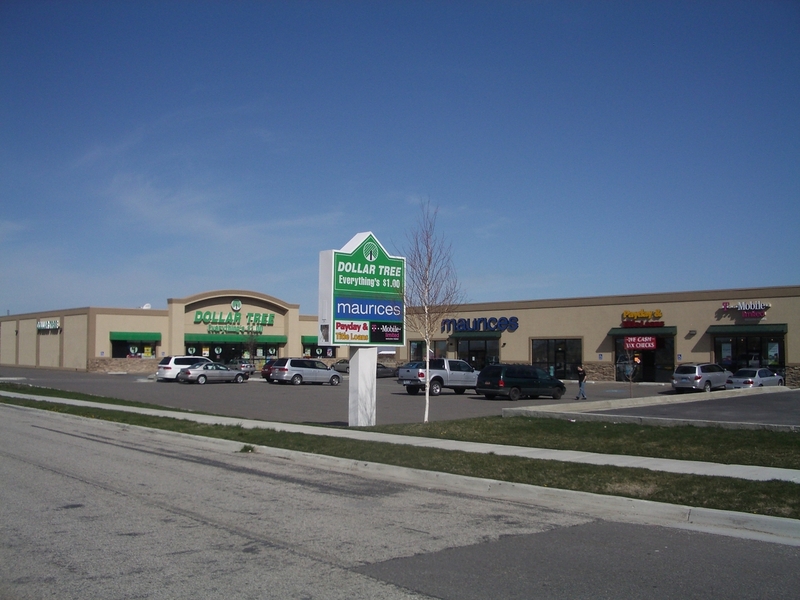 Located on 1150 South with high traffic counts and high visibility. This is a 10-story building with a concrete facade and green reflective cylindrical windows. The lobby, common areas and elevators have been upgraded. The "street-scape" includes restored 19th century townhouses. A 163,000 square foot building located in the heart of Glendale with subterranean and on-grade parking. One of two buildings. Five story built of concrete and steel.